Ten photos feature ten initiatives by LVMH to protect the environment. To make deliveries to its stores as environmentally-friendly as possible, Sephora has for the past four years used electric trucks to get inventory to its city-center stores. Around 80% of Sephora France stores are in the heart of cities, creating well-known urban challenges due to congestion, parking, regulations, as well as the need to respect neighbors. The expected increase in oil prices dictated a change that would both save money and lower the brand’s global environmental footprint. The solution has been 100% electric vehicle deliveries for the “final mile”. 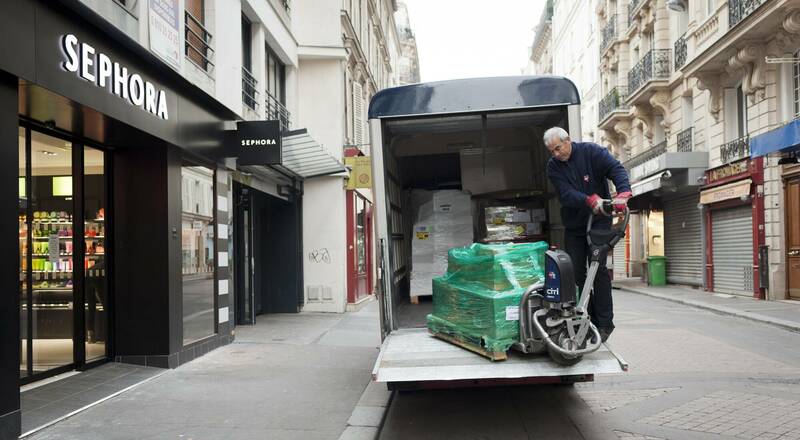 Since October 2009 Sephora has used electric trucks to deliver products to its city-center stores in France. 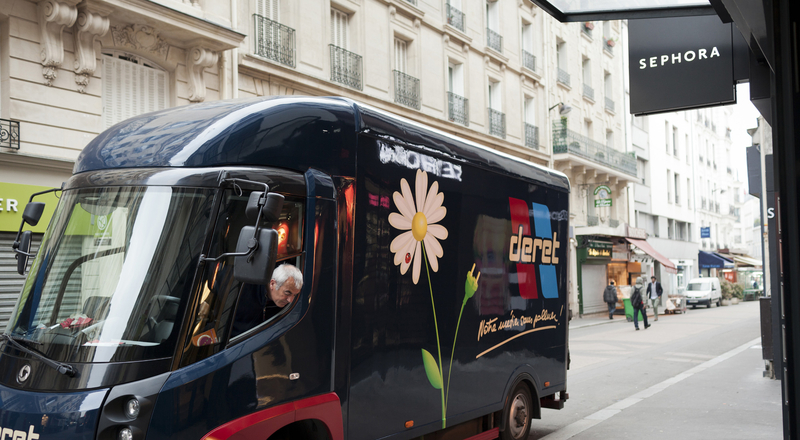 To accomplish this feat, the brand has teamed up with Transports Deret, a logistics partner for more than 15 years. The solution has delivered benefits for both the bottom line and the environment. This series of photos was shot by photographers from the VU agency to celebrate 20 years of steadfast commitment to environmental responsibility by the LVMH Group. A new initiative will be featured on Voices every two weeks. The next article presents the new bottling facility at Château d’Yquem, which has earned High Environmental Quality (HQE) certification.